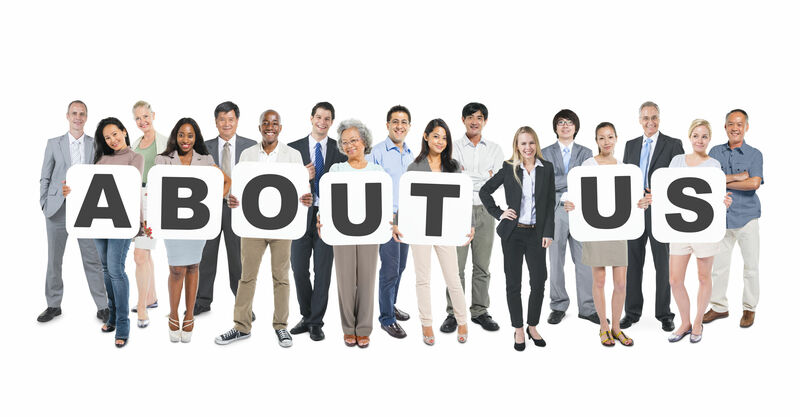 What do your ‘About Us’ or ‘Our Team’ pages feature? Probably you include your company mission statement, may be a short history, and very likely, a lot of generic information. But have you thought about including staff photos on those pages (and not just any photos, but the right ones)? Even if yours is a two-people business, where most customers know you by the first name, it never hurts to put a face to a name. So, here are the key reasons why your website needs high-quality, professional staff photos. What first impression do you want to make on a new prospective customer? Would you like them to see your staff are friendly and approachable? Do you want to demonstrate your team is young, creative, and energetic? Whatever your ‘message’ is, you can convey it via your staff portraits. And the beauty of professional photos is they can be anything from serious and trust-inducing to fun and unusual. Speaking about trust, it is so much easier for your website visitors to trust and connect with real people than just a brand. Very often, people want to know who they’ll be dealing with, especially if your business implies close interactions between your employees and your customers. For example, when you choose a hairdresser, you’ll choose a person that is friendly and makes you feel comfortable, right? Even more, featuring staff portraits tells your website visitor you are an actual company, with real people on board, not some shady online fraud. All in all, people trust other people more than they trust brands, as simple as that. All too many businesses feature staff photos that are simply copied from Facebook or elsewhere. When you include professionally made portraits, it shows you ‘mean business’ and won’t settle for something second-rated. If attention to detail is of primary importance for your particular business, you should pay attention to all the details of your online image. Professional staff photos demonstrate that you do. It is important for your employees and prospective employees to feel they are a valuable part of the company. Not just a position and a set of skills, but a team member. When you’ve taken time and effort to take and post your employee’s photos, it demonstrates you care about them. You might think that if you don’t have a large team, it’s better to avoid posting the photos (if people think your business is too small, it might scare them away or something). But the truth is the right portraits work especially well for small businesses, because that’s where personal connection matters more than anything else.